Free Install at your location and if that is not enough we are also giving free European coverage on all GPS vehicle tracking products. 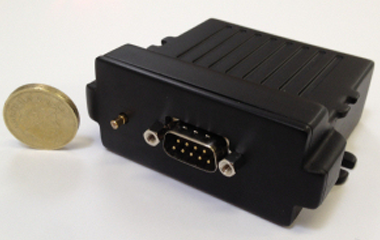 We also supply fridge and temperature monitoring as well as vehicle CCTV tracking devices. Tel today 01 254 8367 FOR A QUOTE. 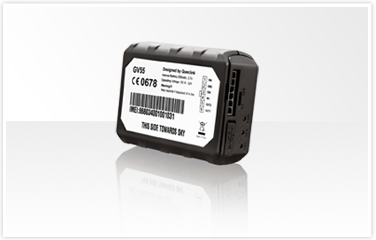 Our Vehicle tracking device allows customers to view their vehicle live anywhere in Europe on your phone or computer. All our trackers include computer and mobile phone software which uses satellite tracking enabling you to view your vehicle live in anywhere any time. Stop your vehicle from being stolen and recover it quickly with our high end commercial tracker. Starting at just 11 Euro per month you can either rent or buy the system with no large upfront costs including Free installation anywhere in Ireland. Ideal for single vehicles of value including BMW and Mercedes as well as most brands of vehicle. Your car can be traced anywhere in Ireland and Europe and coverage is backed up by our tracking promise. Also our tracking system can be used in business vehicles to monitor driver behaviour and employee locations. Reduce fuel and increase employee activity. Call us now for a no obligation quote FREE. Mobile GPS tracker with internal battery ideal to place anywhere in any location.Our mobile tracker does not need an external battery or an outside antenna as it is all included in the box. Simply power it up and place it on any person, in any vehicle or plant machinery. 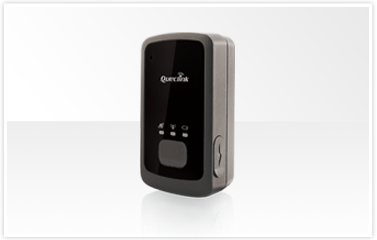 It can even be used to track live your livestock or pets. 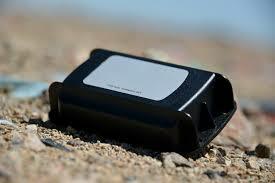 100% accurate and reliable our GPS mobile tracker is the ultimate tool to monitor whatever you want without wires. 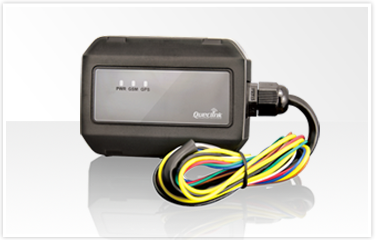 Our marine tracking devices can be installed on any outboard engine or boat. With an internal battery with a life of up to 5 years your outboard engine is fully secured. In the event of theft simply access our online tracking software and find your engine or boat immediately. 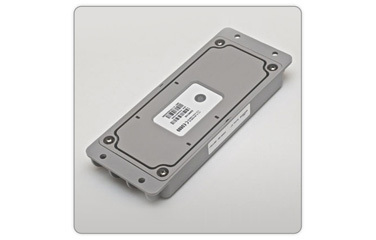 IPX7 compliant our boat and outboard tracking device is fully waterproof. Call us now for a demo of how the system works. Our most popular vehicle tracking system operates in all conditions and can track in the most remote parts of Ireland. Being a fleet management and van and car tracker this unit will not only show where your employees are live but will also measure driver behaviour such as harsh braking and speeding on all roads. The tracking service will allow you to monitor your assets in any van or coach. Most tracking companies can only offer one set speed limit however with our latest fleet management tracker you can monitor speeding on all roads and improve on areas such as fuel and time keeping. Contact us now to discuss flexible pricing options on your business vehicles and let us show you how much money we can save you.